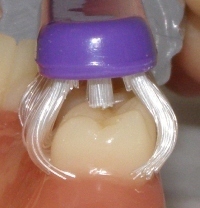 I have seen a few posts on websites lately asking about how others brush their childrens teeth that have difficult access. 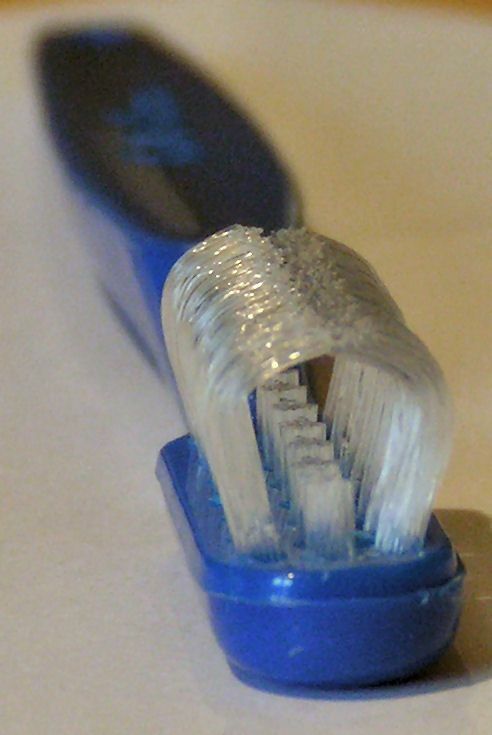 We have been using the “3 sided toothbrush” for a few years. 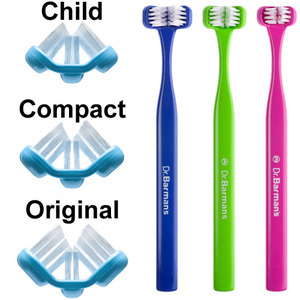 its much easier and quicker than the normal toothbrushes and there are less tears! 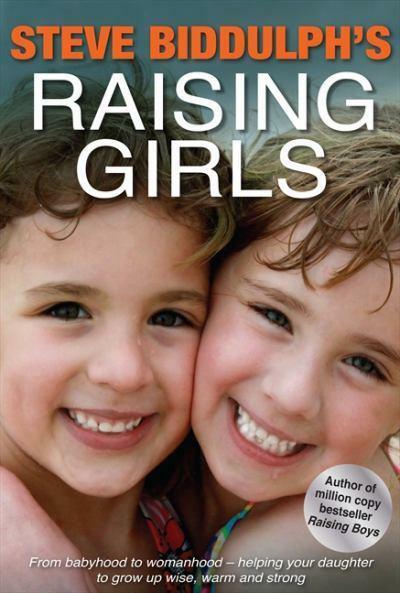 My 2 girls are still very young and didn’t think there was a reason I needed to read any parenting books just yet, but when I saw Steve Biddulph’s interview on Raising girls I rushed to my computer to buy it. In todays world with so much pressure on girls to look and act a certain way and with social media, there is such an importance that we get it right from birth. Which make this book so perfect as it talk s you through how to guide your daughter as she grows. Steve Biddulph is one of the world’s best-known parenting authors, with books in four million homes and 24 languages. He has been a family psychologist for more than 30 years and has been voted Australian Father of the Year by the Australian Father’s Day Council. He lives in Tasmania, Australia. My daughter loves the outdoors and bikes, and so does her dad, which is why I love this! 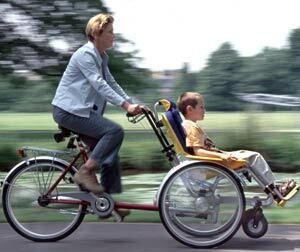 The DUET is a colorfully designed wheelchair tandem that combines the latest in cycle technology with advanced wheelchair design. 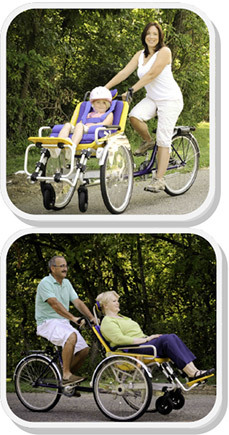 It provides recreational opportunity no other product can provide!